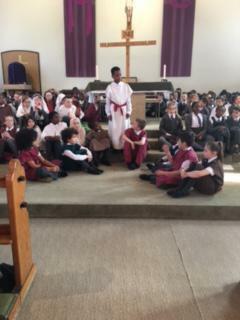 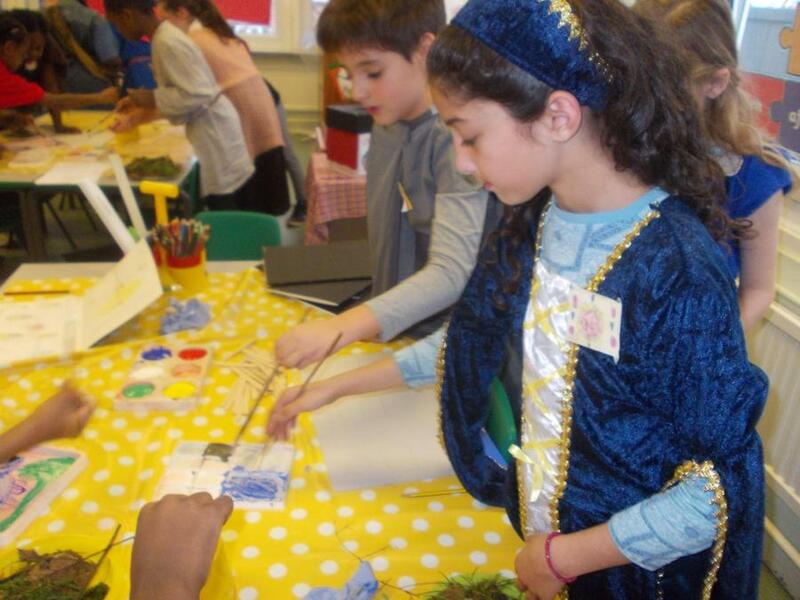 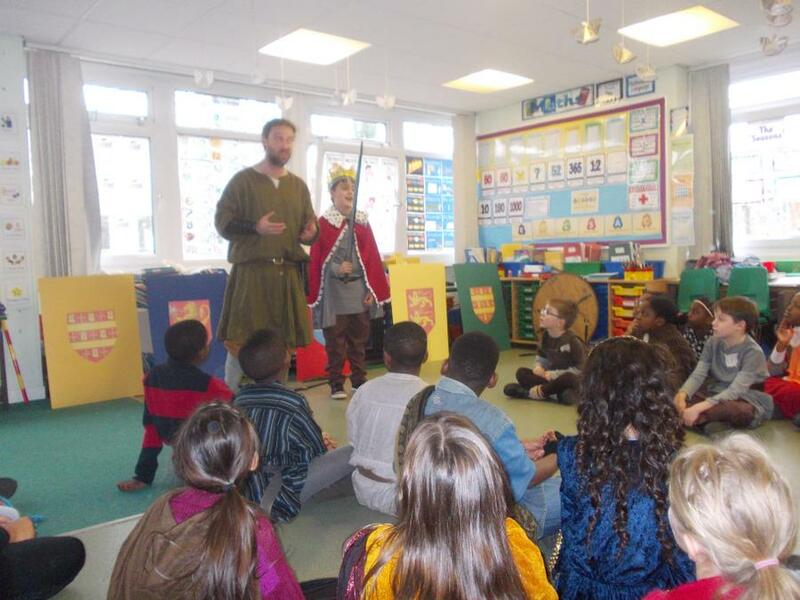 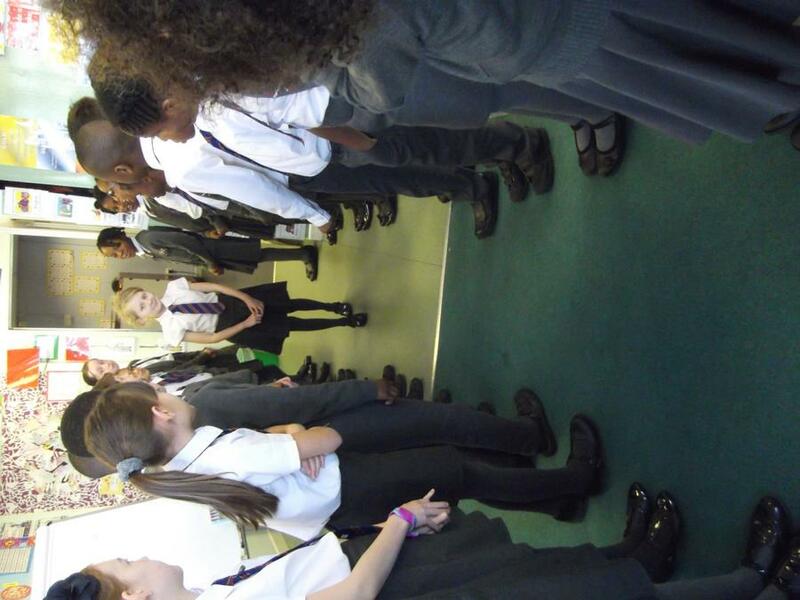 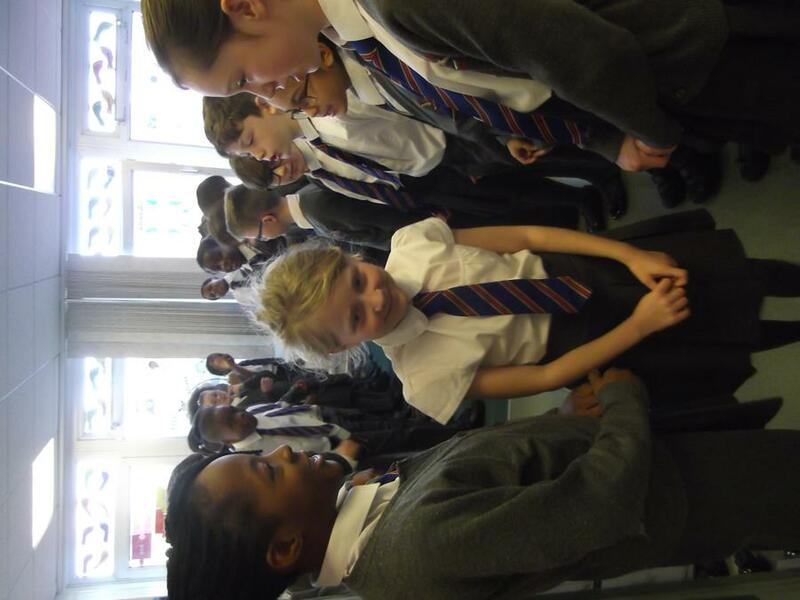 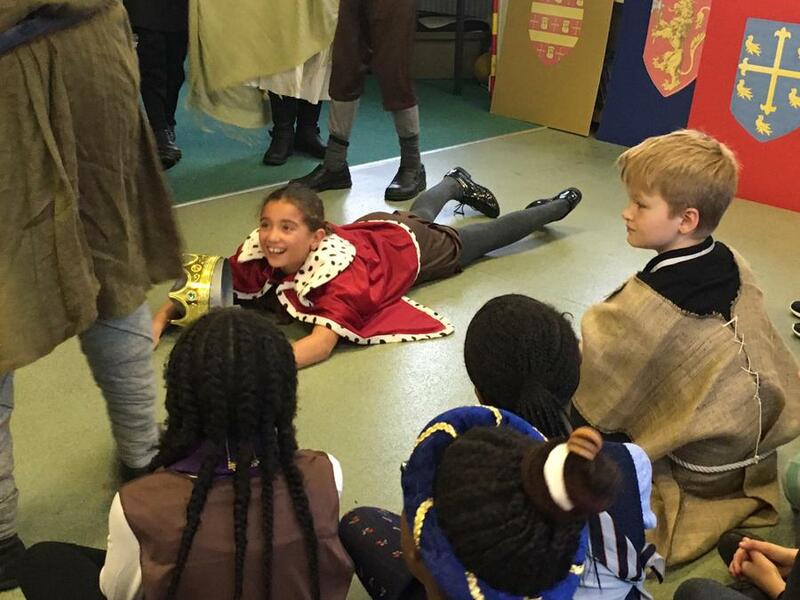 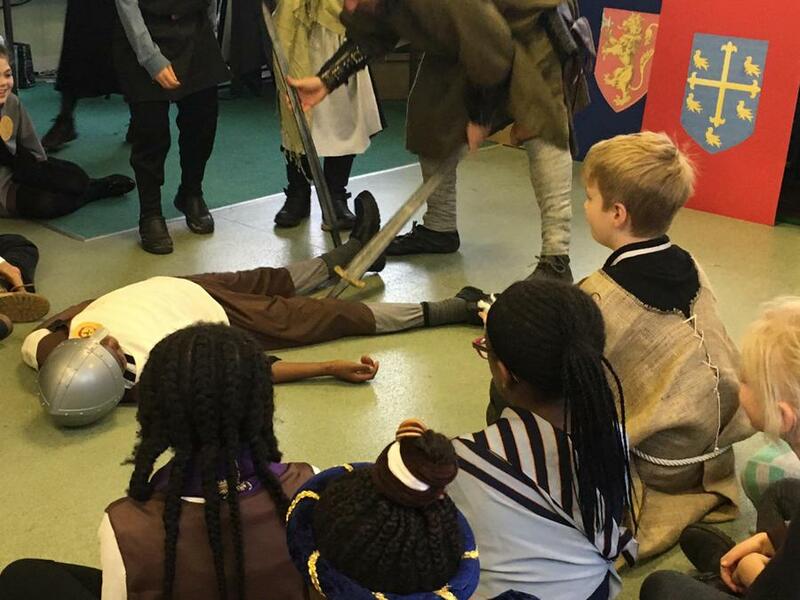 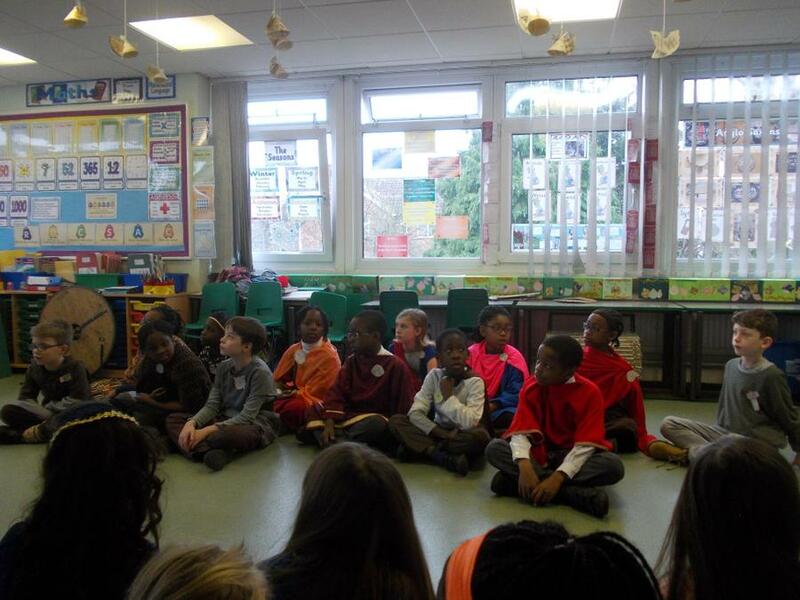 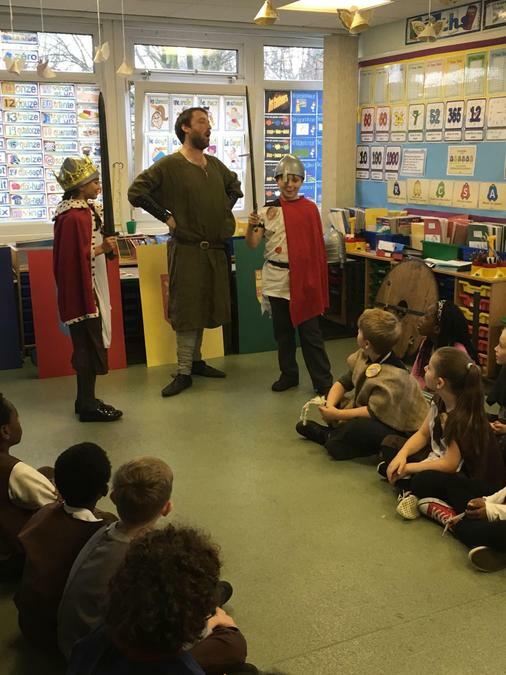 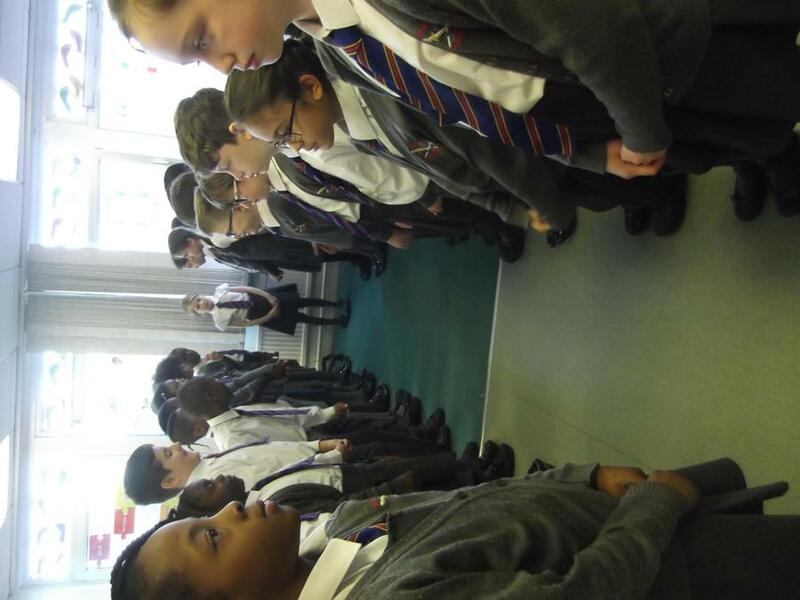 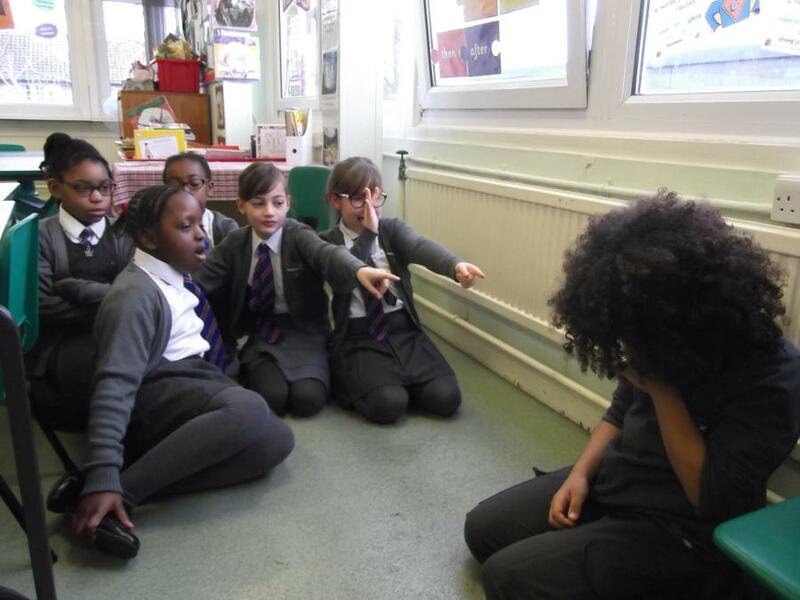 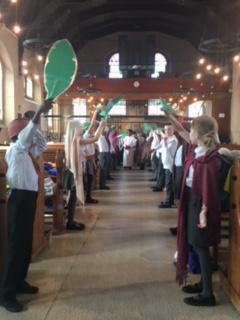 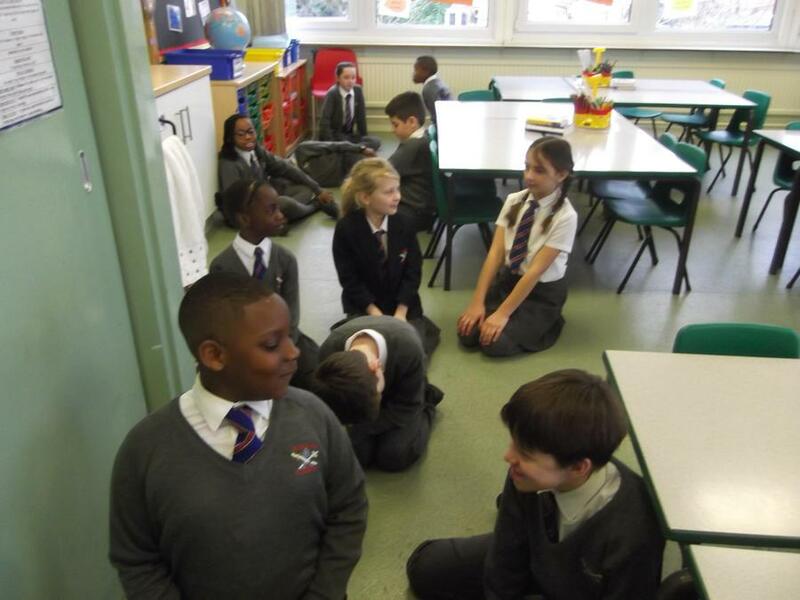 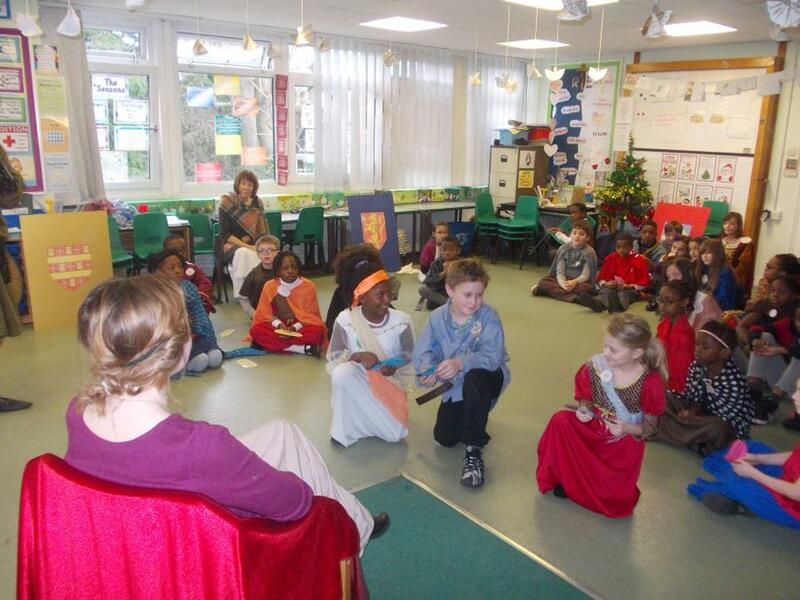 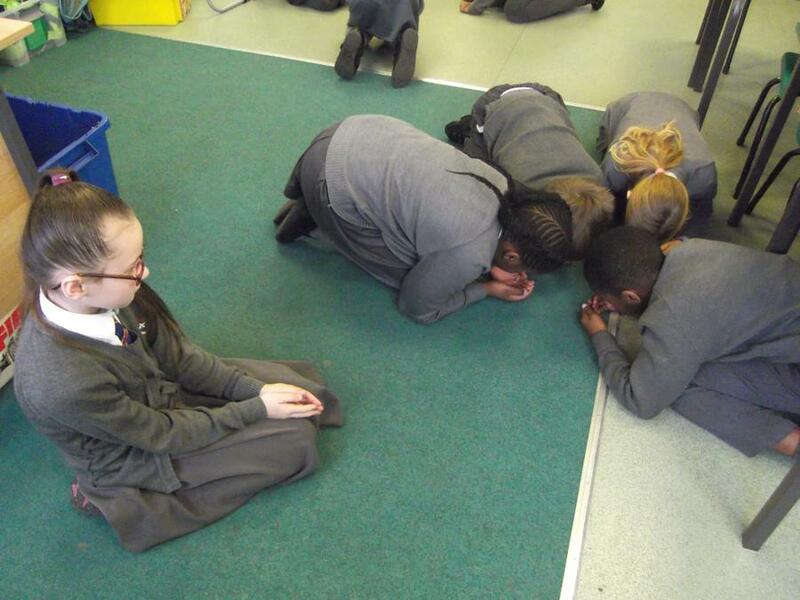 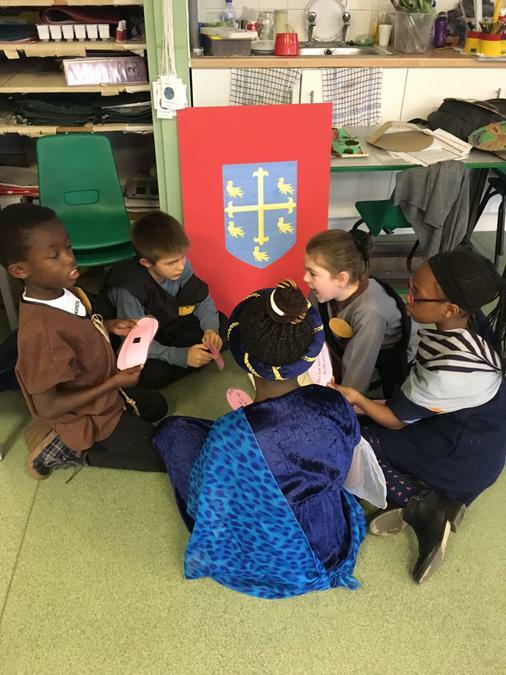 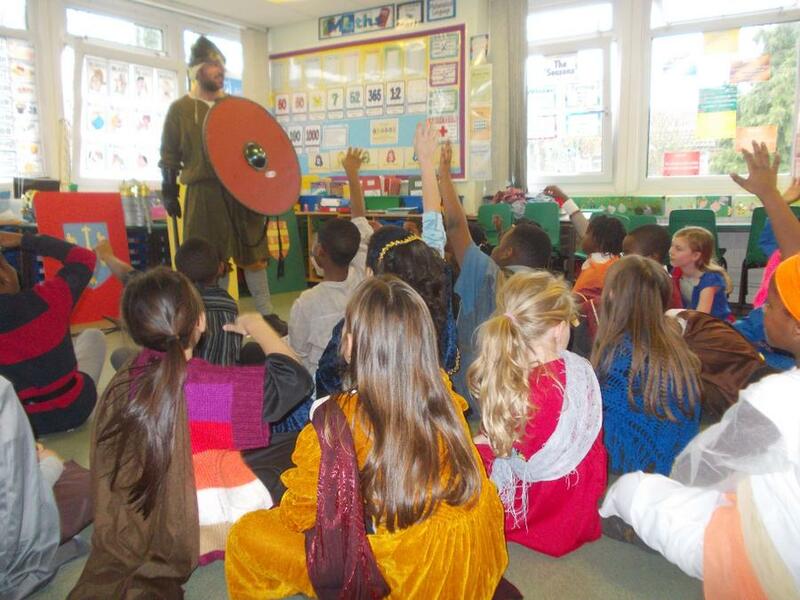 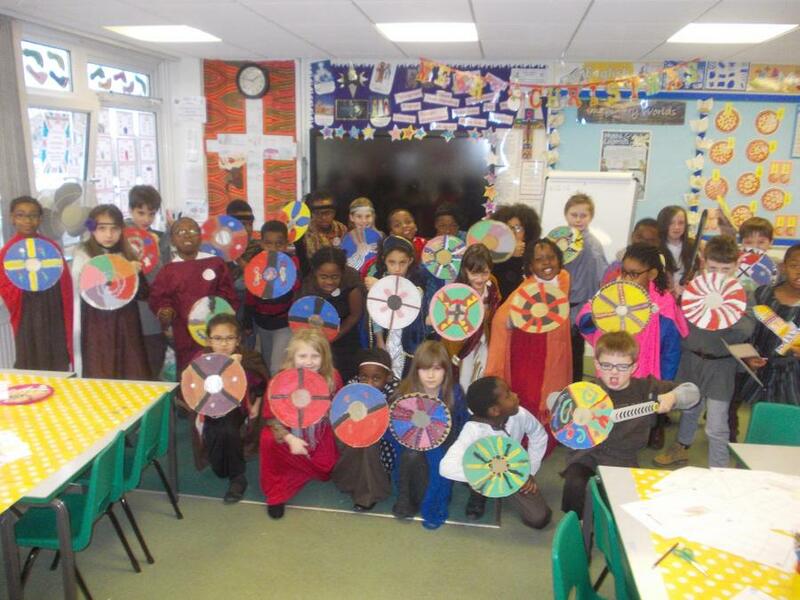 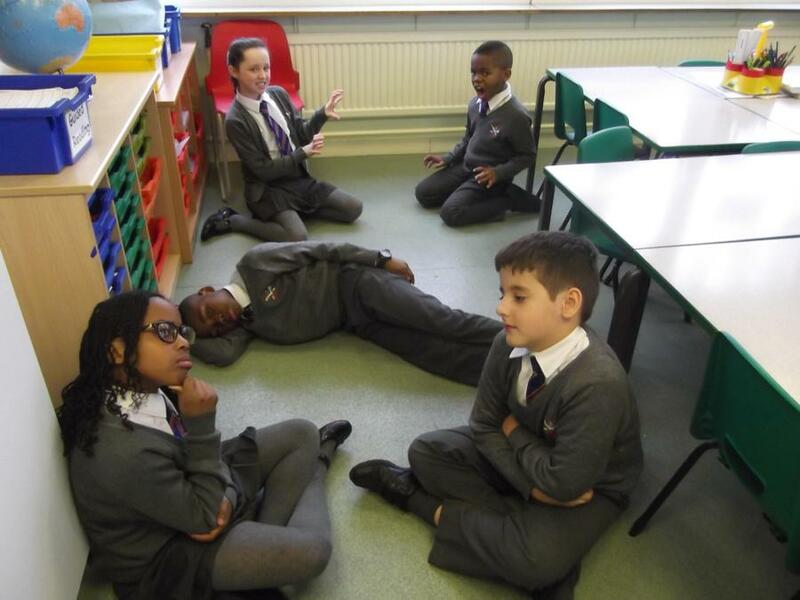 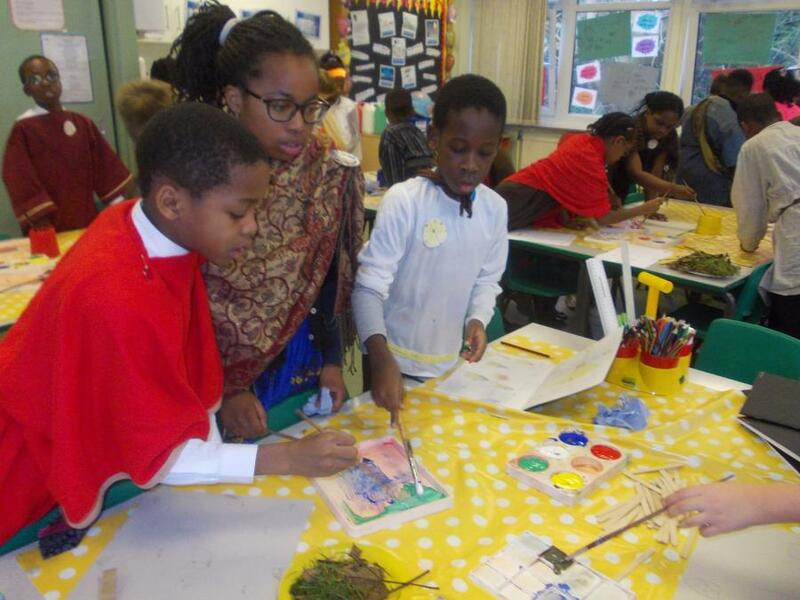 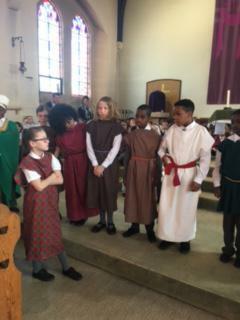 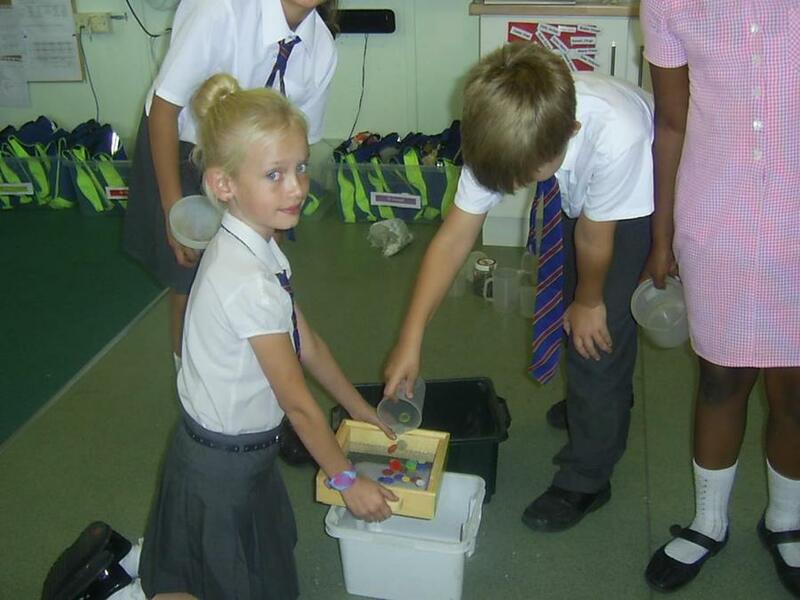 In Year 4 you will be taught by Mrs Harris (4H), Mr Brennan (4CB) and Miss Barnett (4SB). 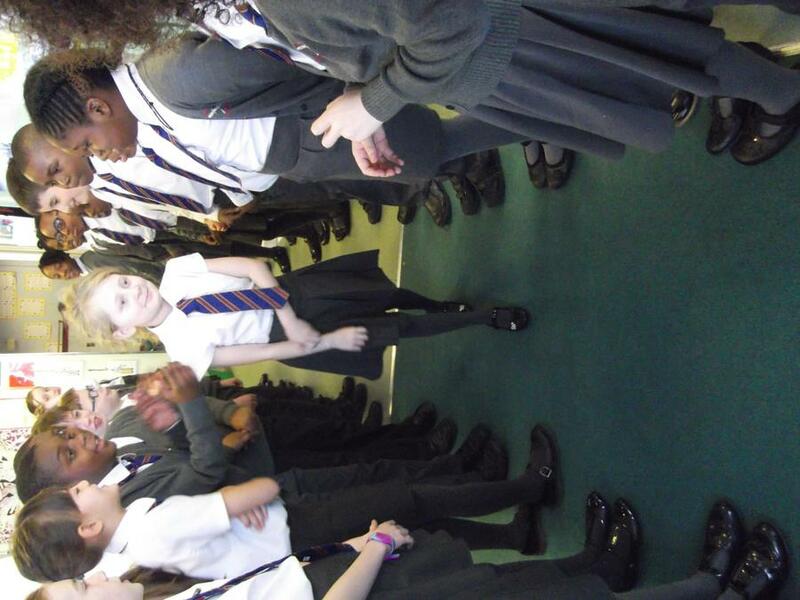 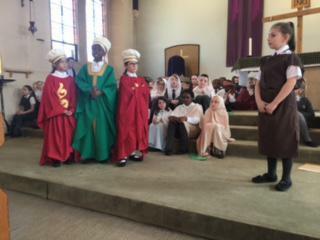 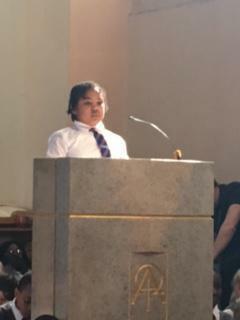 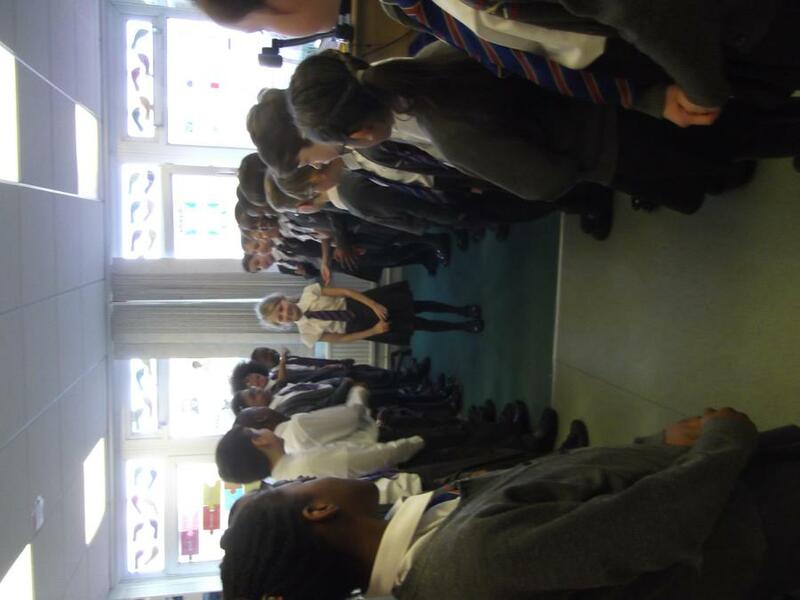 You will be supported by Mrs Whitwood, Mrs Mazurkewicz and Mrs Harrington. 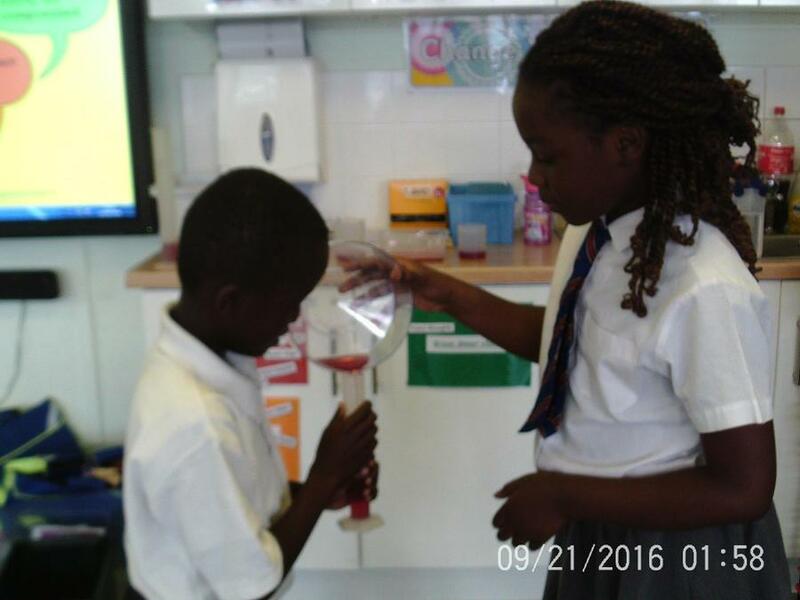 Please look at the yearly overview to find out all of the exciting topics we will be learning about this year! 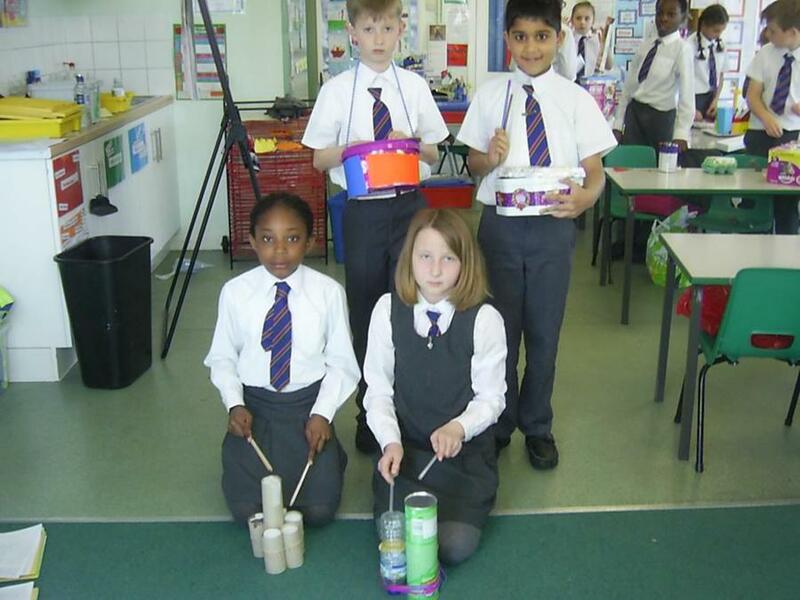 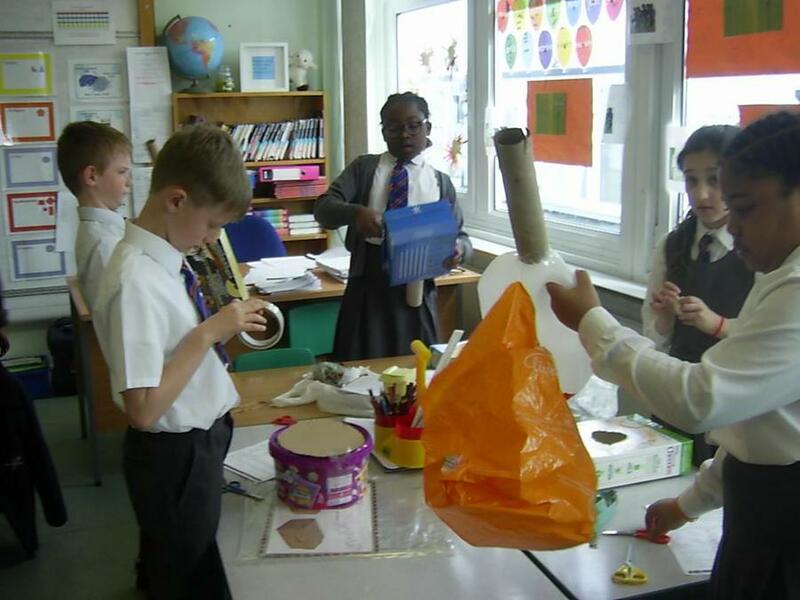 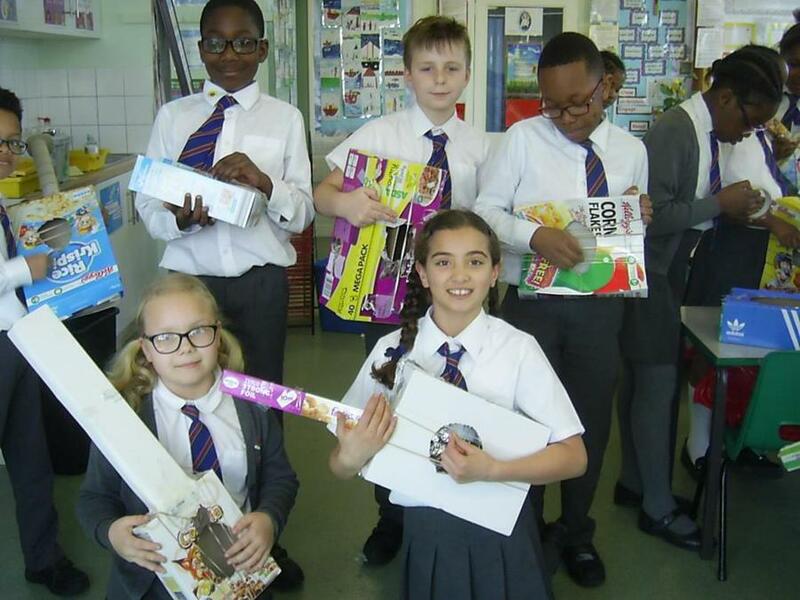 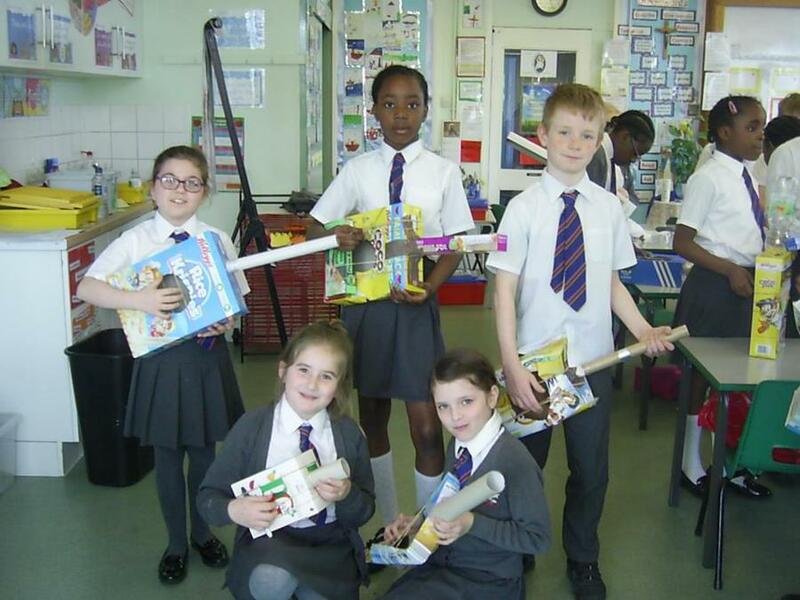 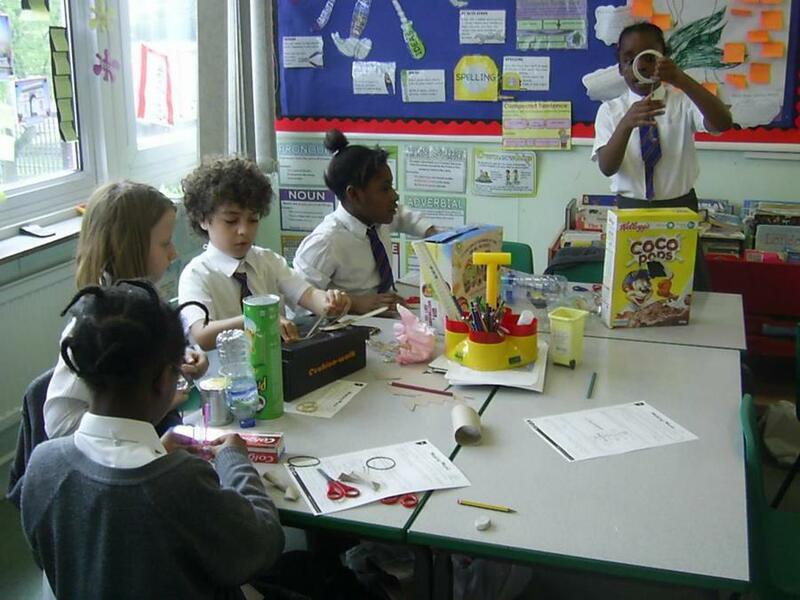 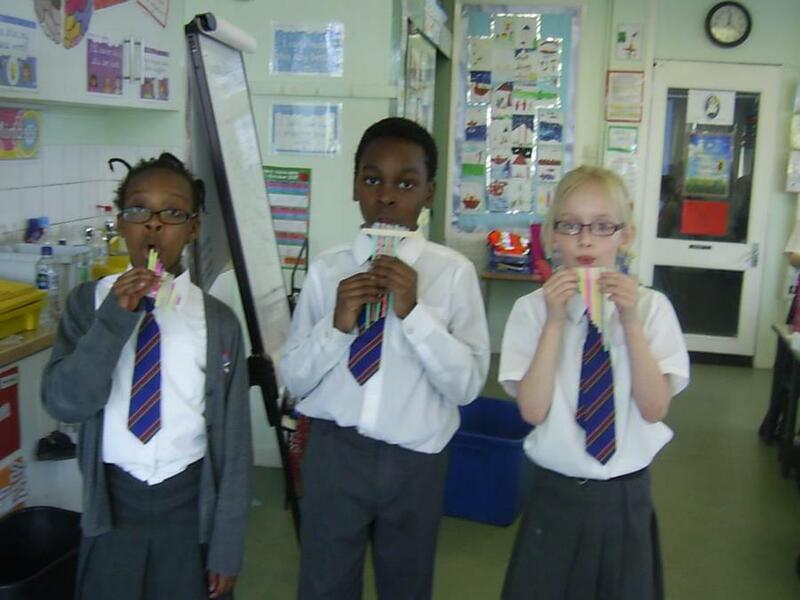 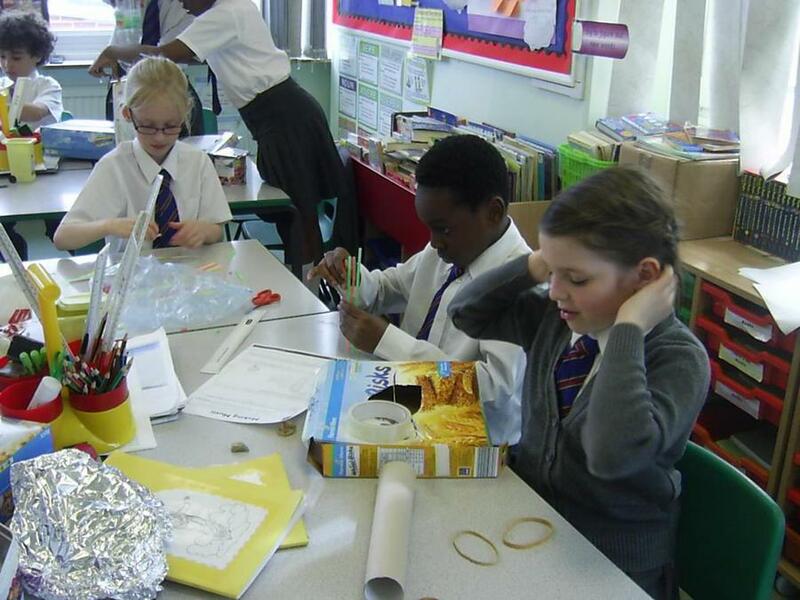 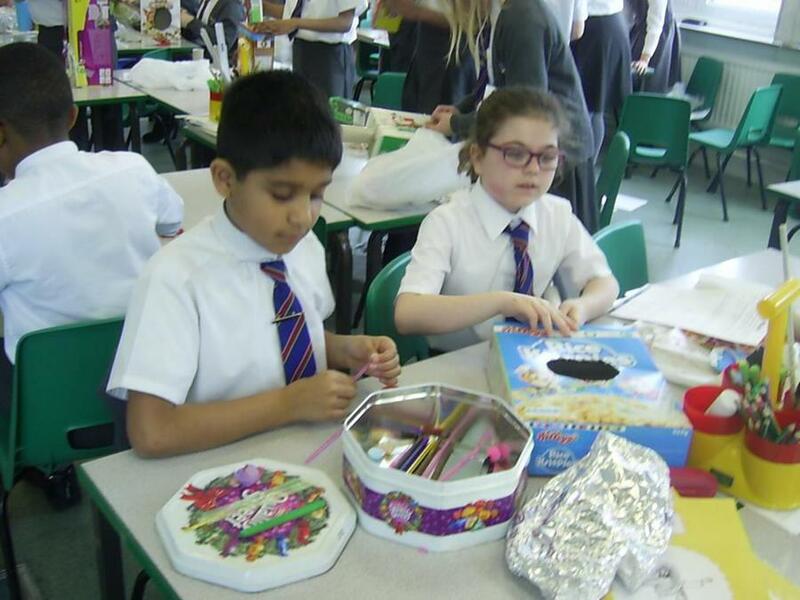 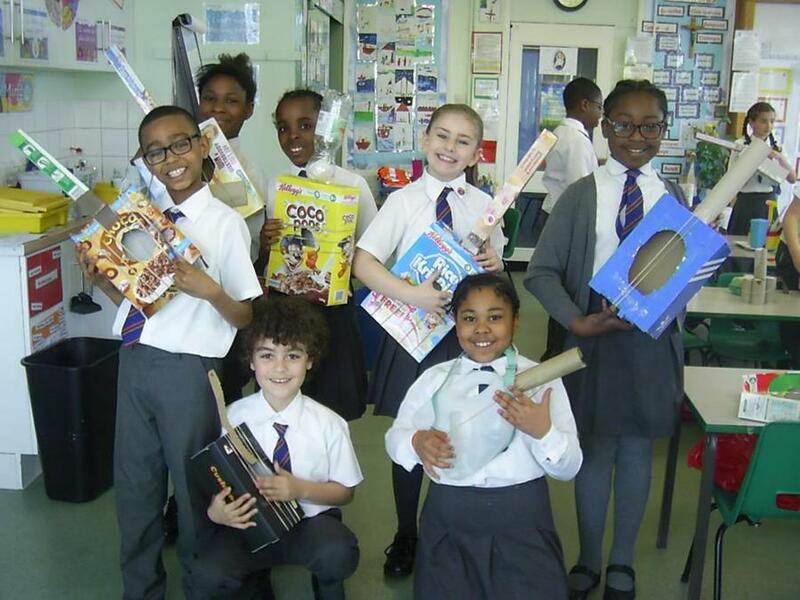 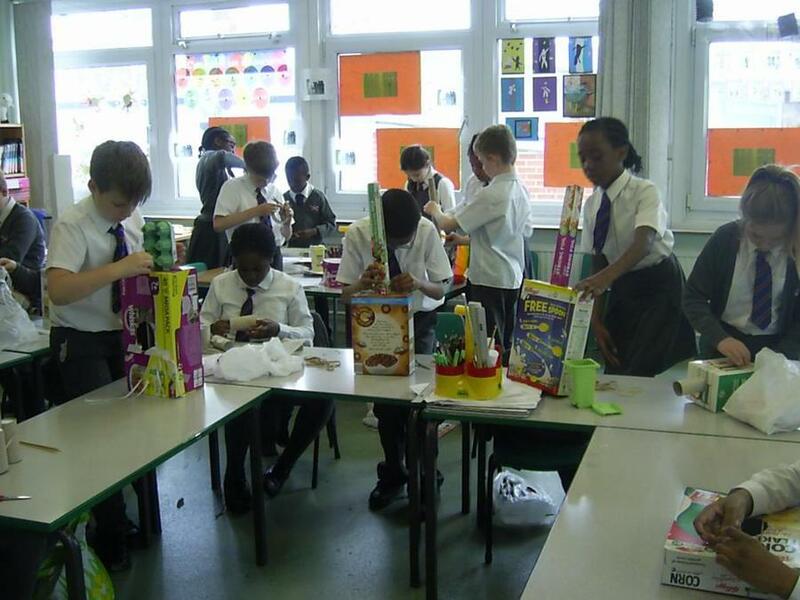 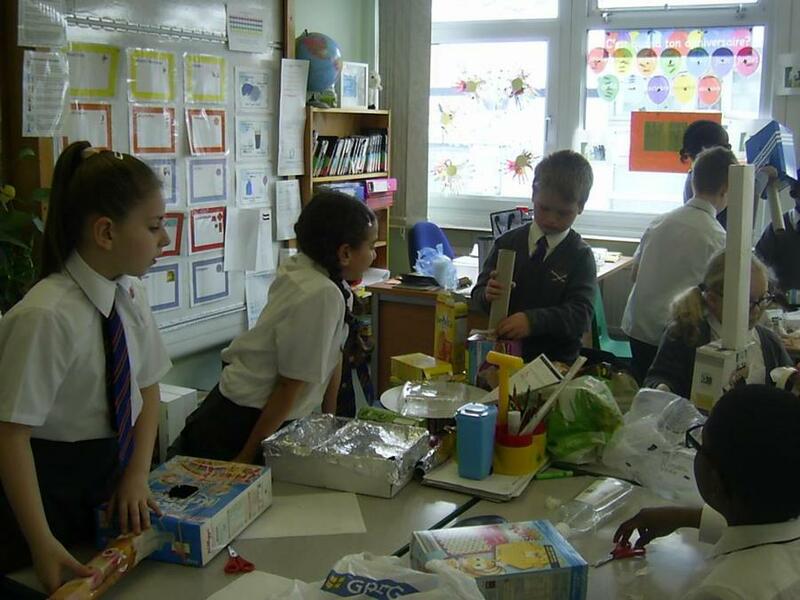 4H design and make musical instruments to create high, low, loud and quiet sounds. 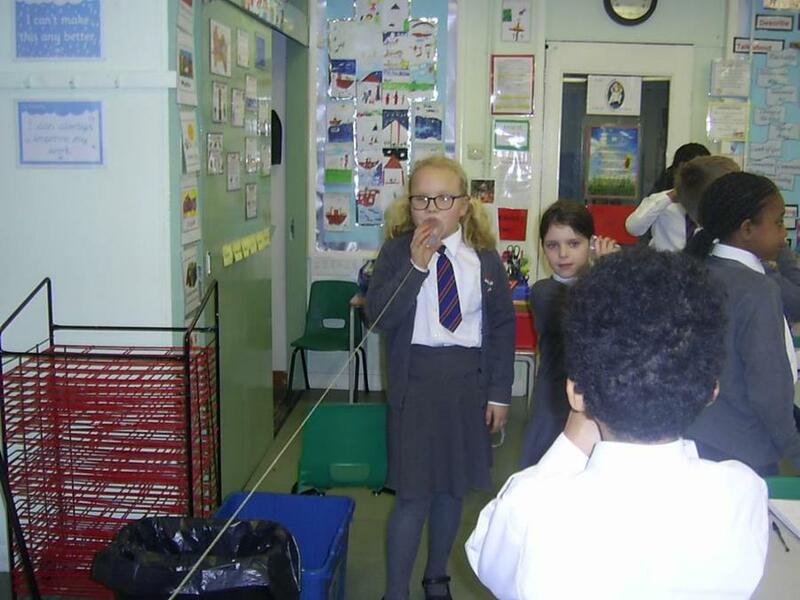 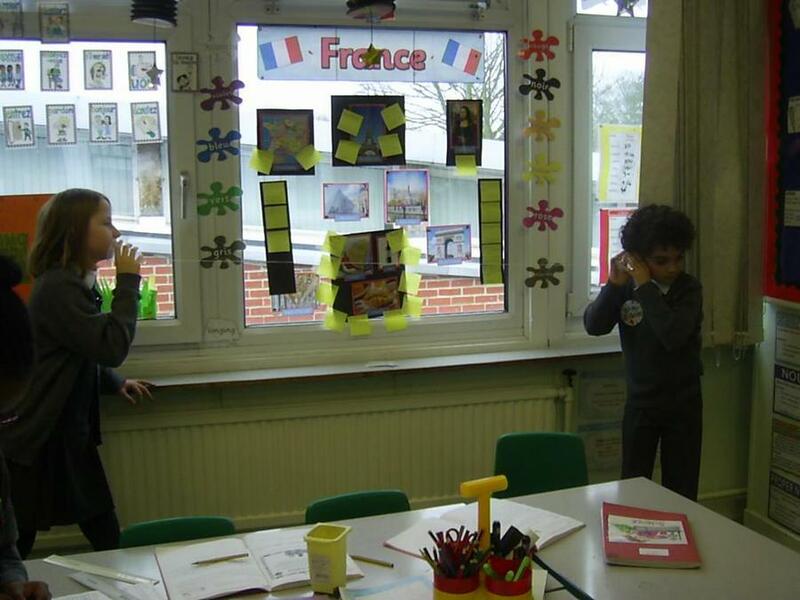 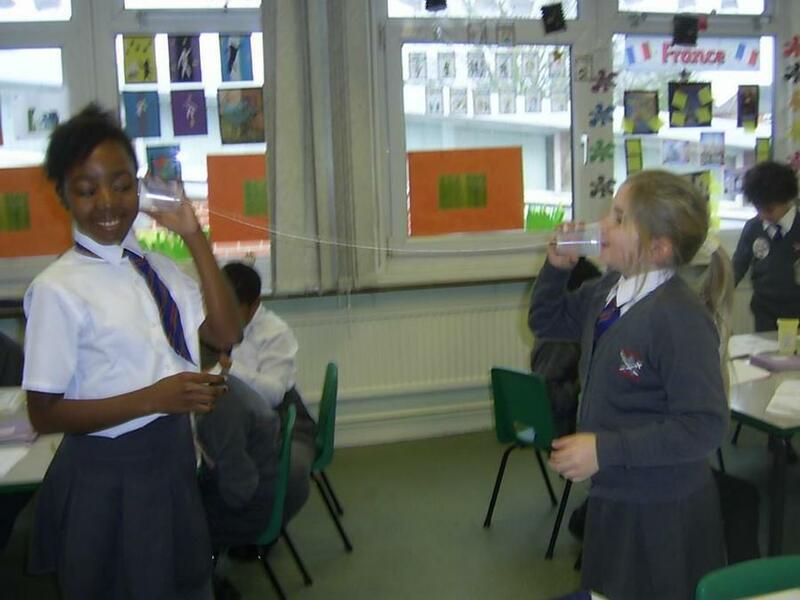 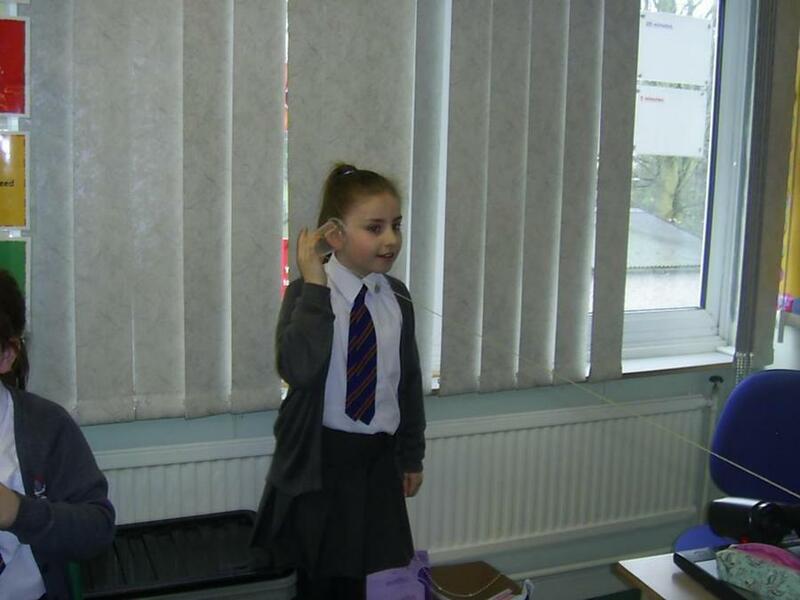 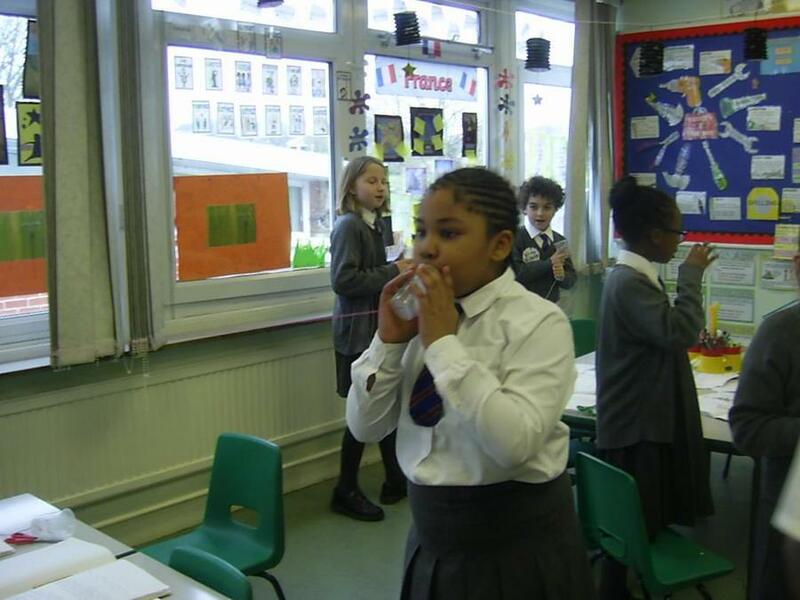 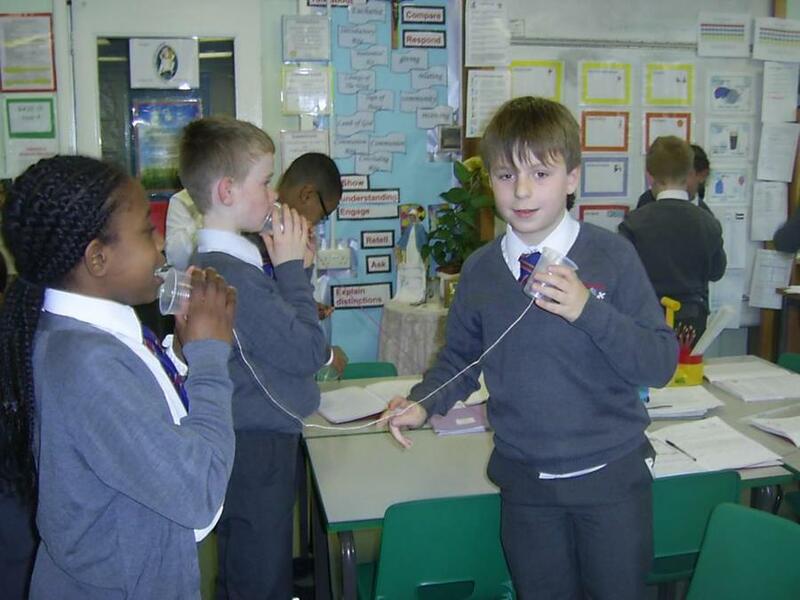 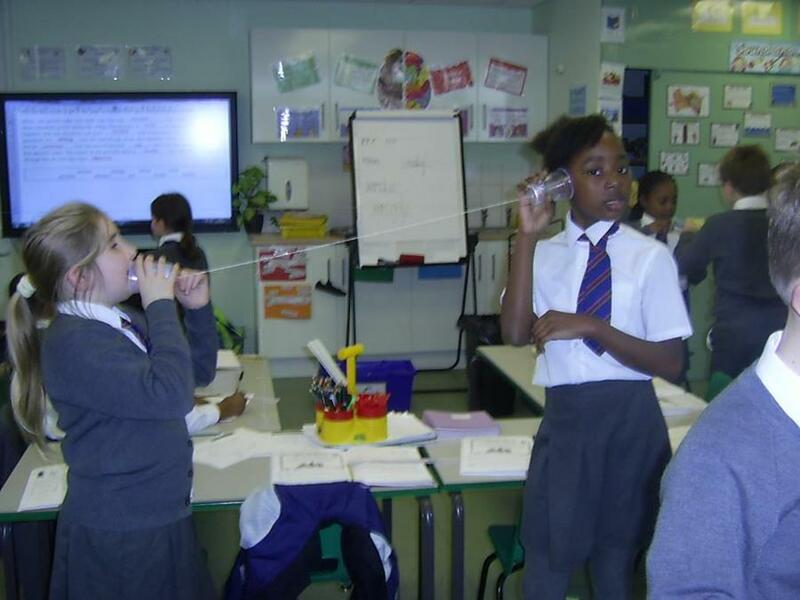 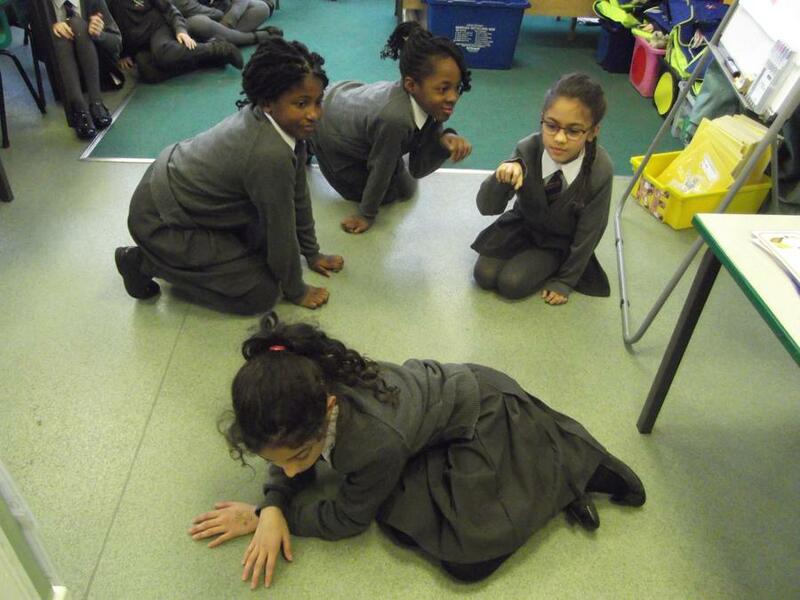 Exploring sound-4H made string telephones to explore how sound travels over distance. 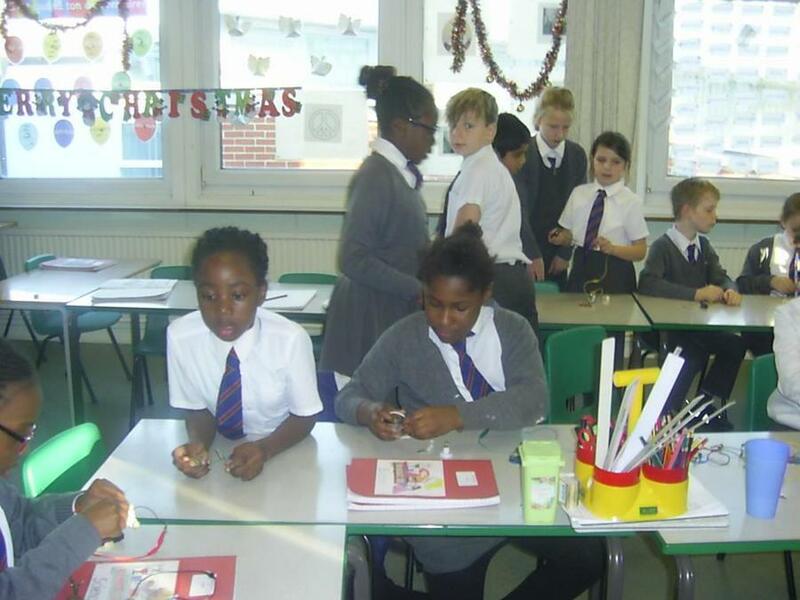 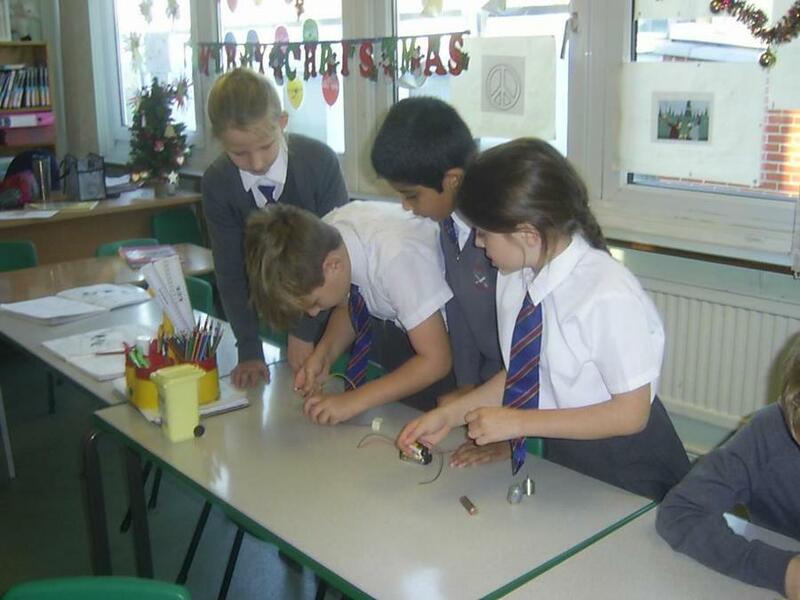 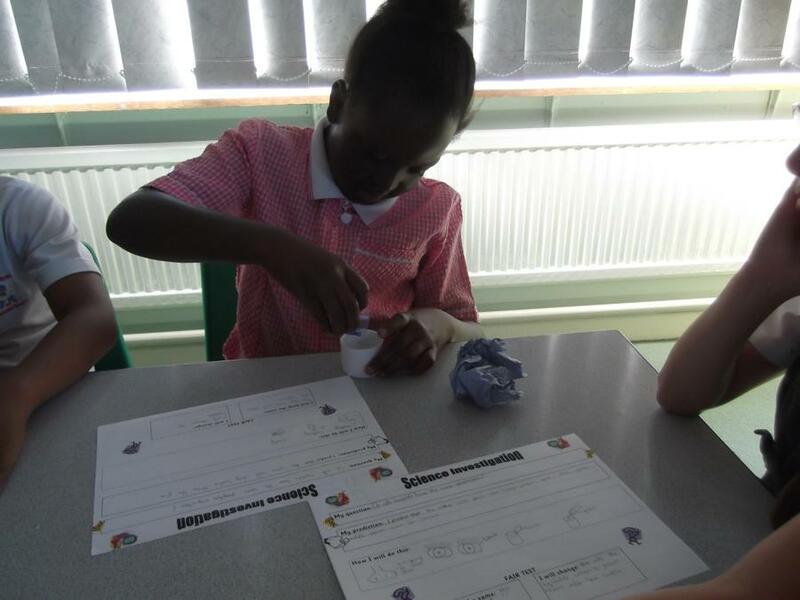 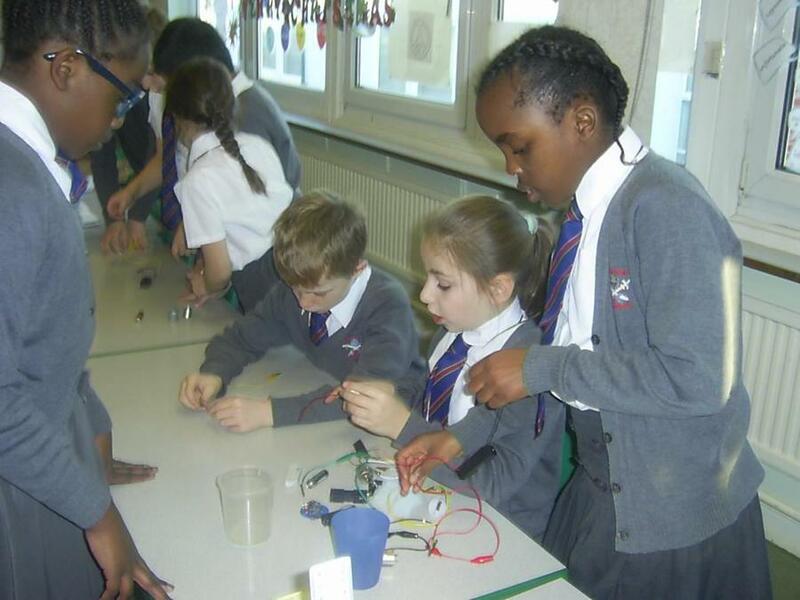 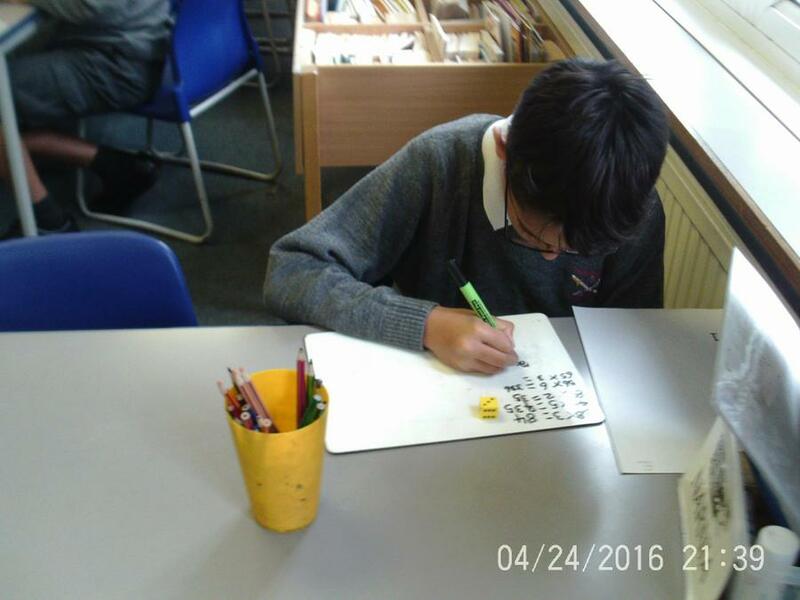 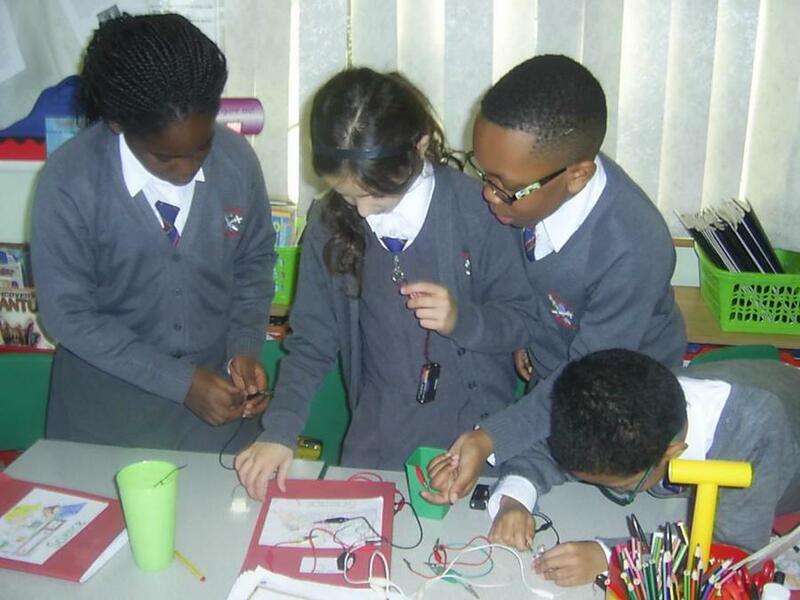 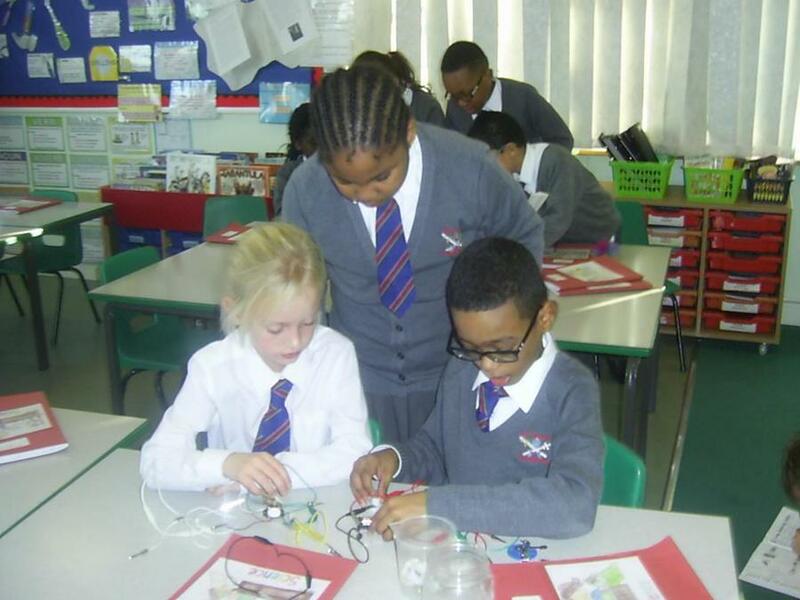 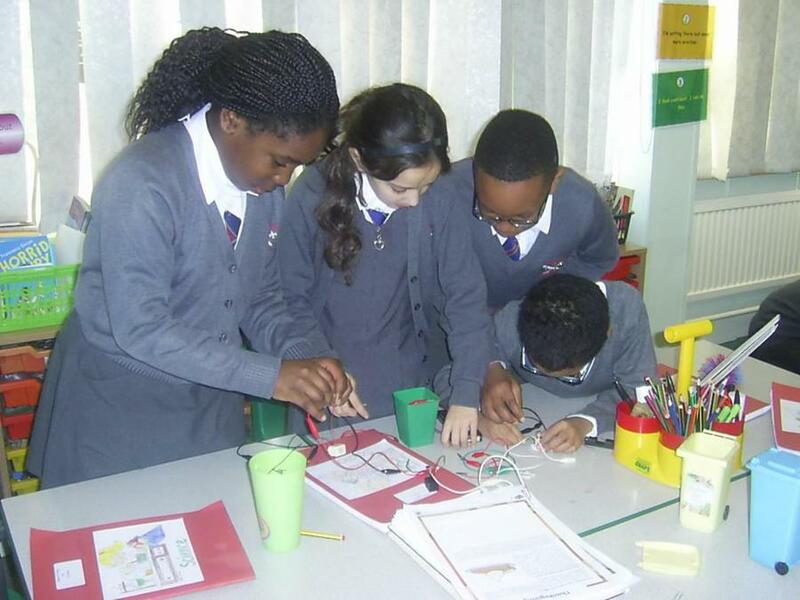 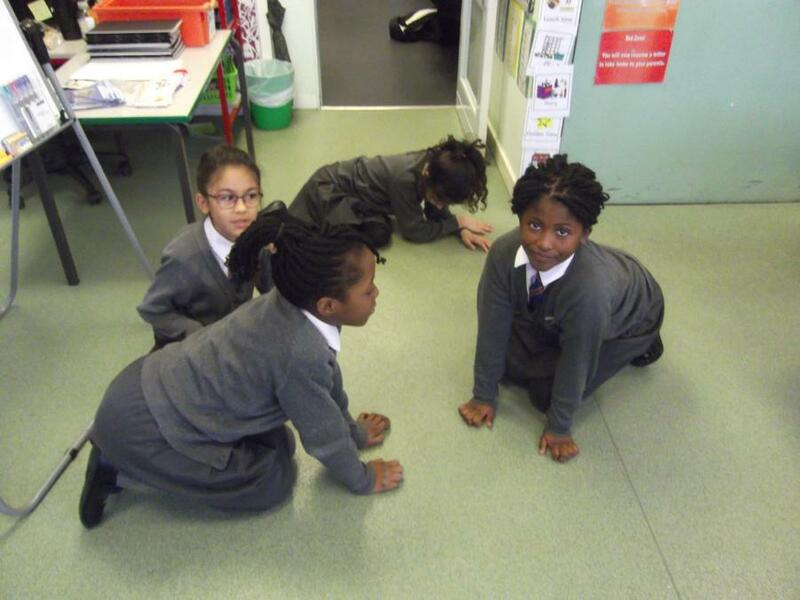 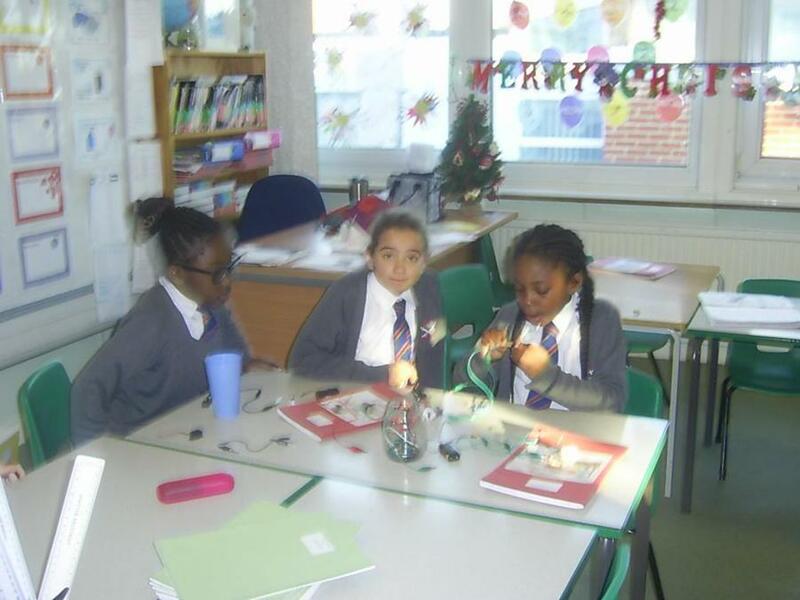 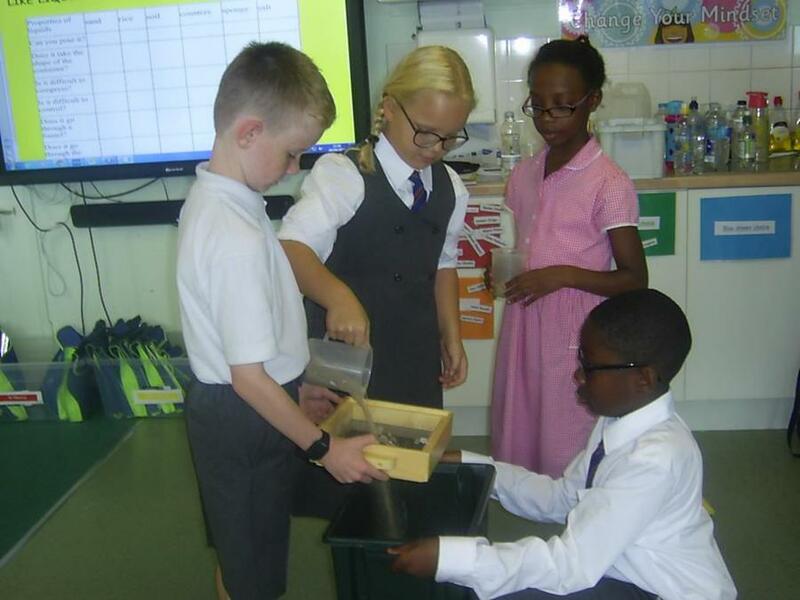 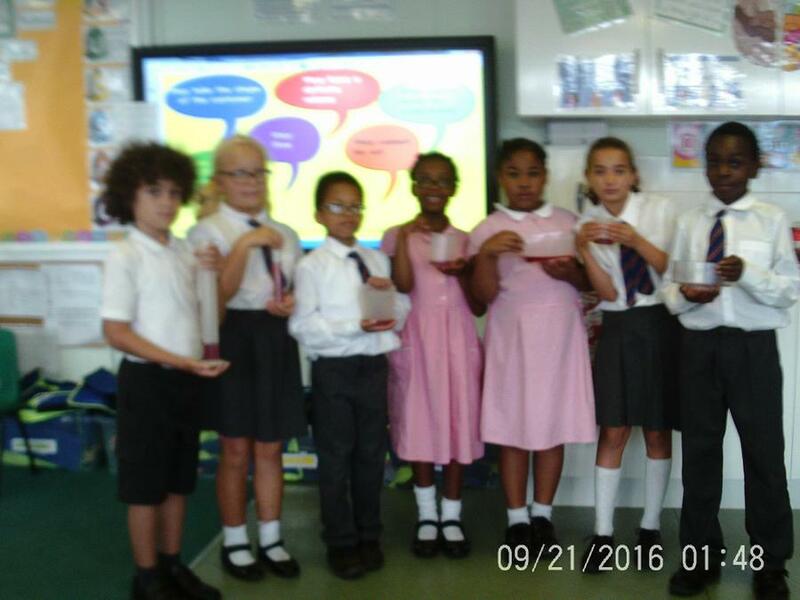 In Science we have been learning about materials. 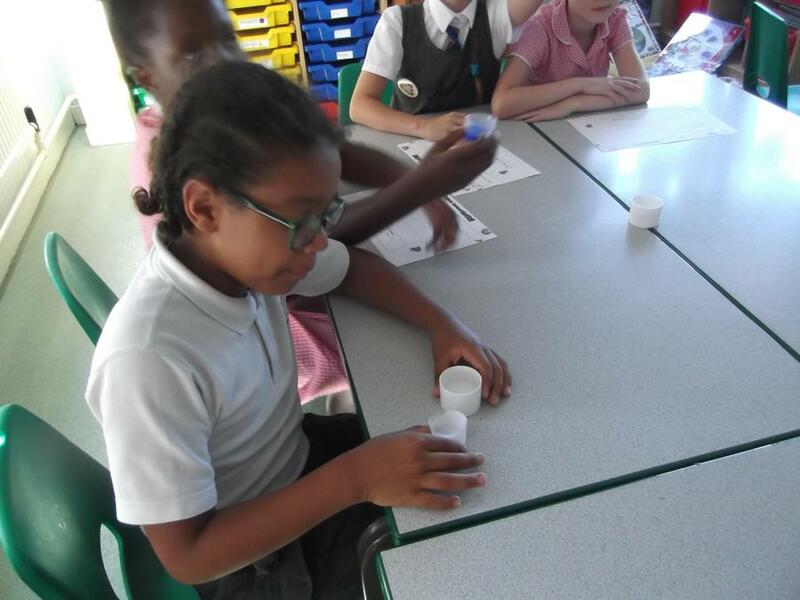 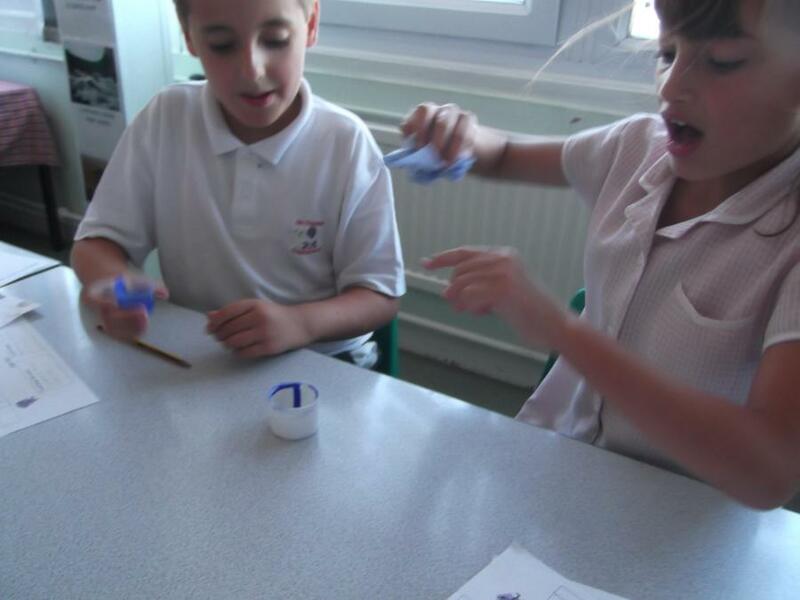 We are looking at matter and how it forms in solids, liquids and gases. 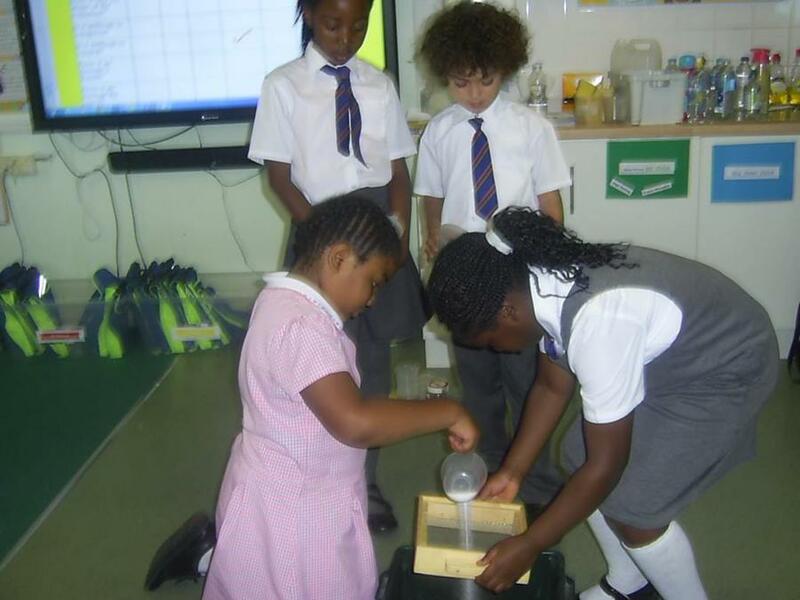 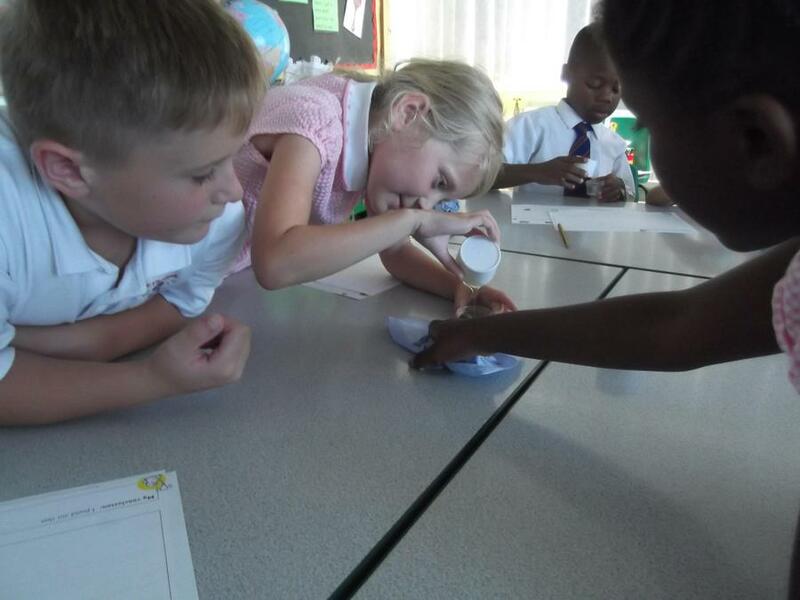 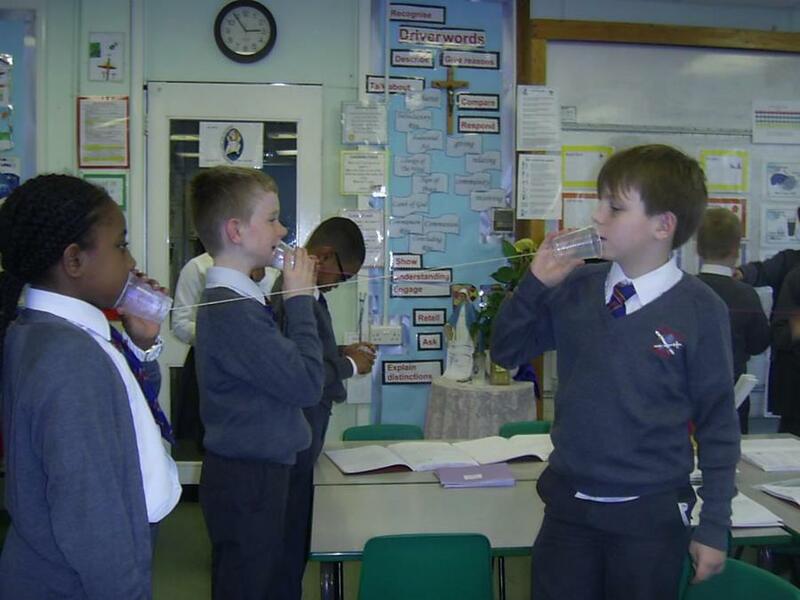 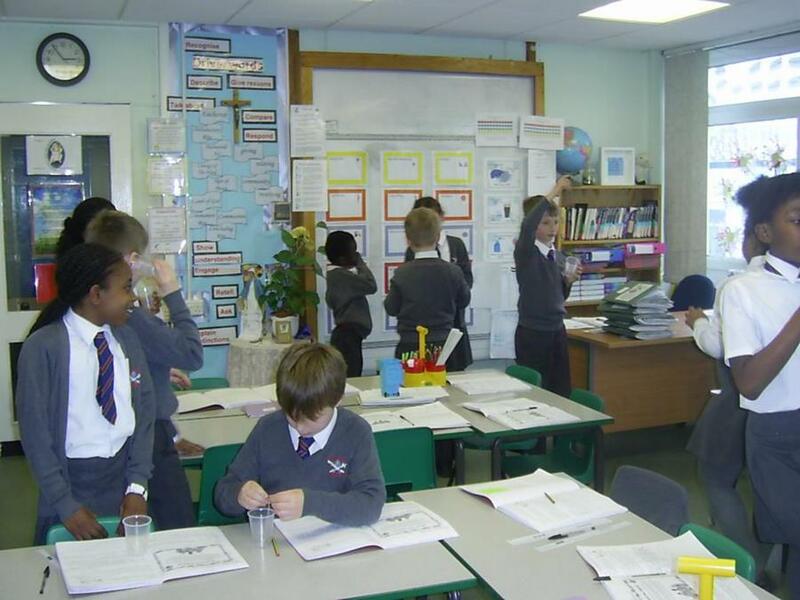 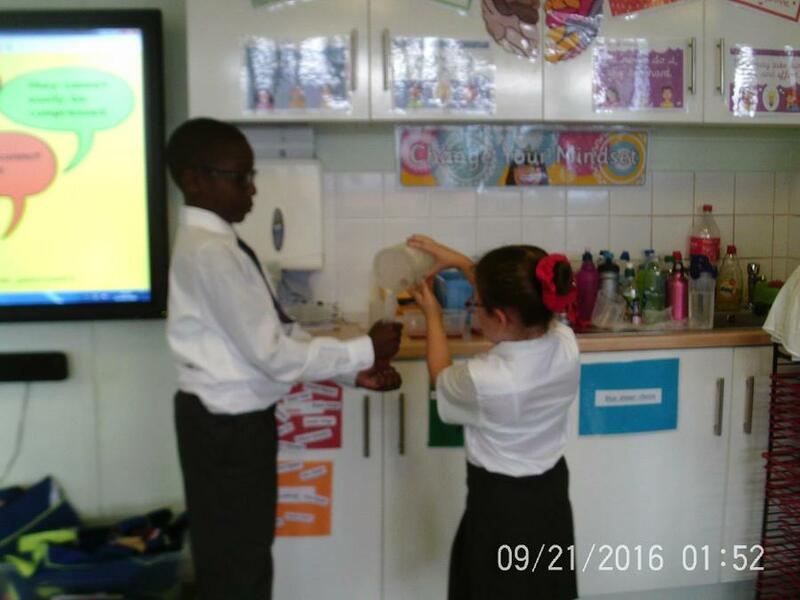 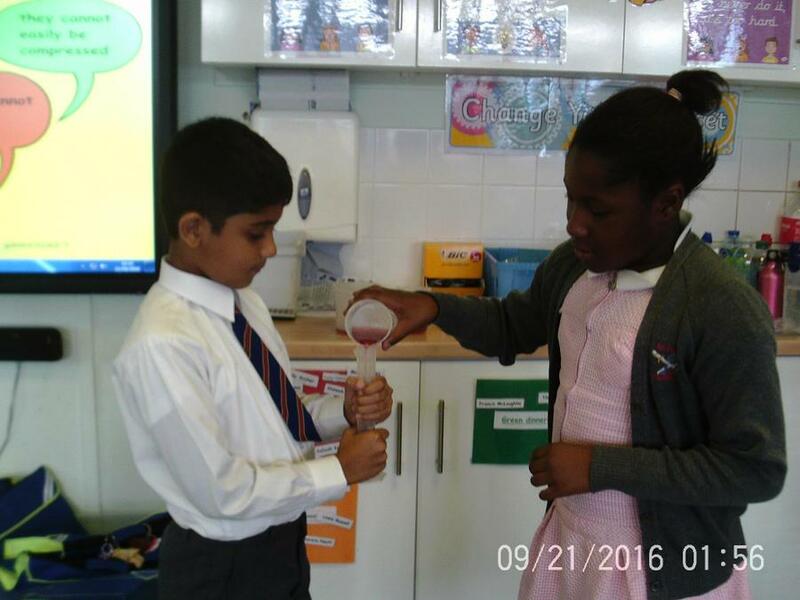 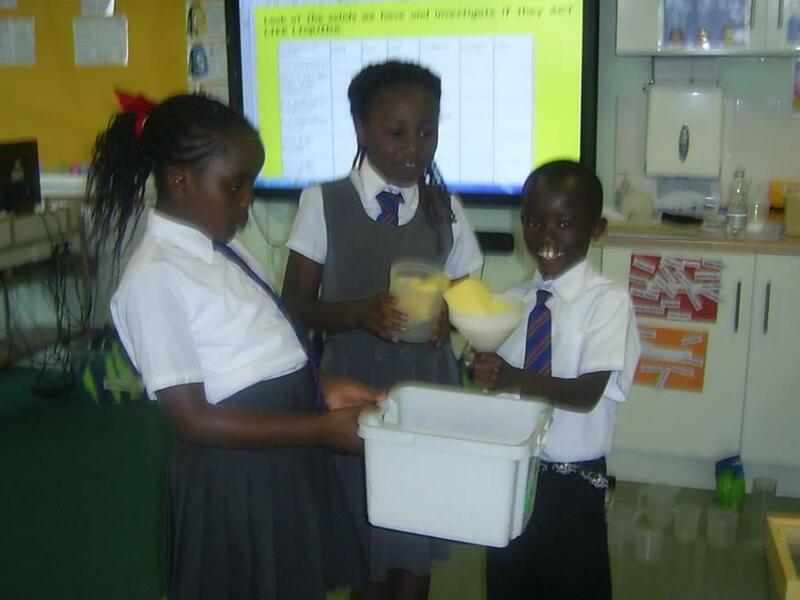 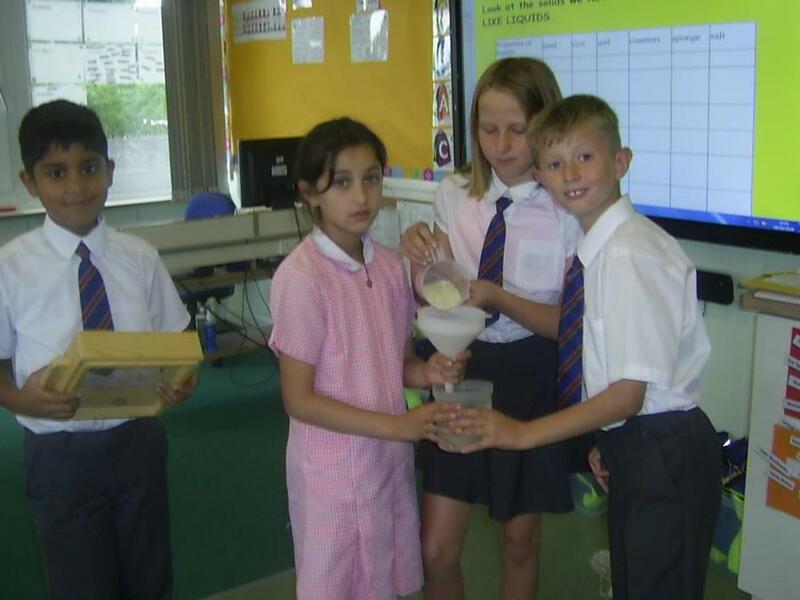 Here we are investigating the properties of liquids. 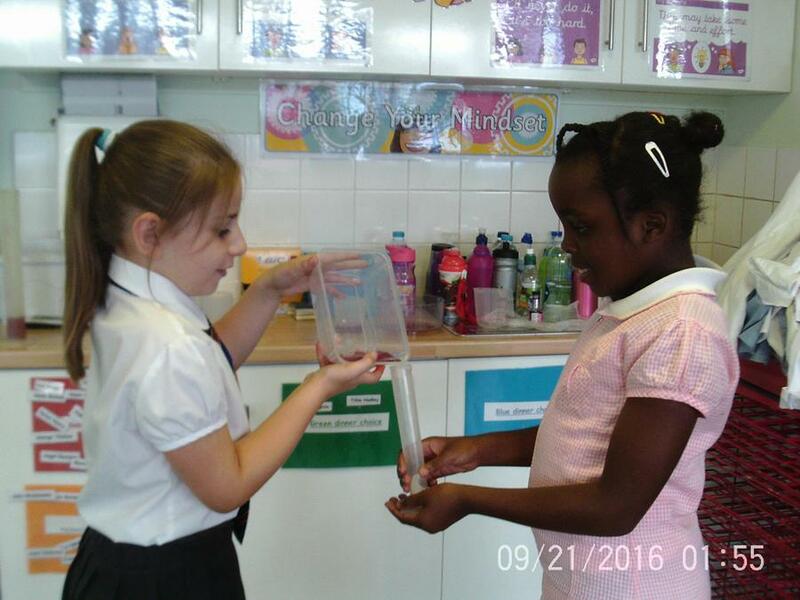 We are finding out if ALL liquids behave the same.